What do the soybeans of Nebraska have in common with the wheat of Texas? 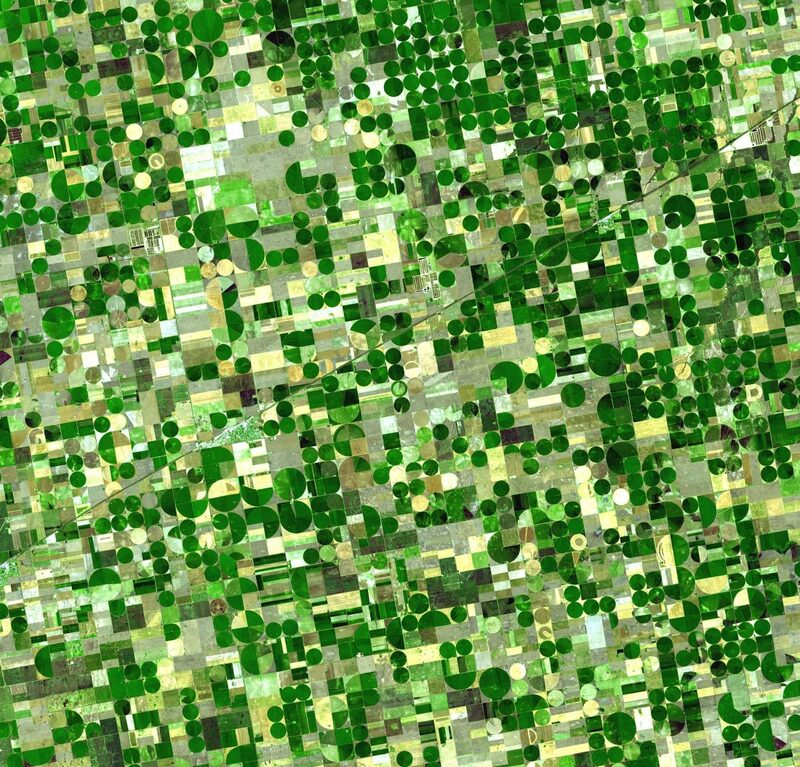 Both are watered by the Ogallala Aquifer, a huge underground resource that supplies the water for 27 percent of American farmland. However, replenishing what’s used is a slow-going process. Like, a process of thousands years of rain soaking into the ground and finding the cracks in the sediment layers. Development and farming of places where water enters the aquifer makes replenishing take even more time and time is running out. The groundwater depletion rate between 2000 and 2008 was three times as fast as any other time in the 20th century. Combined with the slowing rate of replenishment, this could mean trouble for Midwestern farms. That’s why many farmers are turning to water conservation techniques like crop rotation and different varietals of plants to slow the intake. This includes corn, which is the crop that is the focus of our National Science Foundation grant. Our research is focused on seeing how corn becomes more drought resistant via genetic indicators. Using a state-of-the-art drought simulator (basically a mobile building that can cover whole lengths of field at a time) field experiments look for how water nutrients are conserved and dispersed by different corn species. Corn is a deeply problematic grain because it eats up so many resources and so much space, and contributes to monocultures (ecosystems that rely on too few plants to be stable and resistant to disease) that leaves our agricultural system vulnerable to disease. The research being done here at the University of Missouri is trying to make it less problematic by studying the nodal roots that do the most absorption of water. By needing less water to survive, corn can continue to grow during droughts, resulting in more conservation of precious resources like the Ogallala Aquifer. The grant is studying one element of one plant of related to one problem that draws on the world’s fresh water resources, a tiny fraction moving towards a huge decimal. It’s just one effort put forward to solve a 9 billion-people problem (that’s the projected world population for 2050). Yet it’s small projects like this that are making the biggest difference in the fight to keep the world’s water supply from draining away, and only by investing further in environmental science researches like the ones at Mizzou will we begin to see that huge decimal get smaller.